A small island in the middle of Thunder Bay. 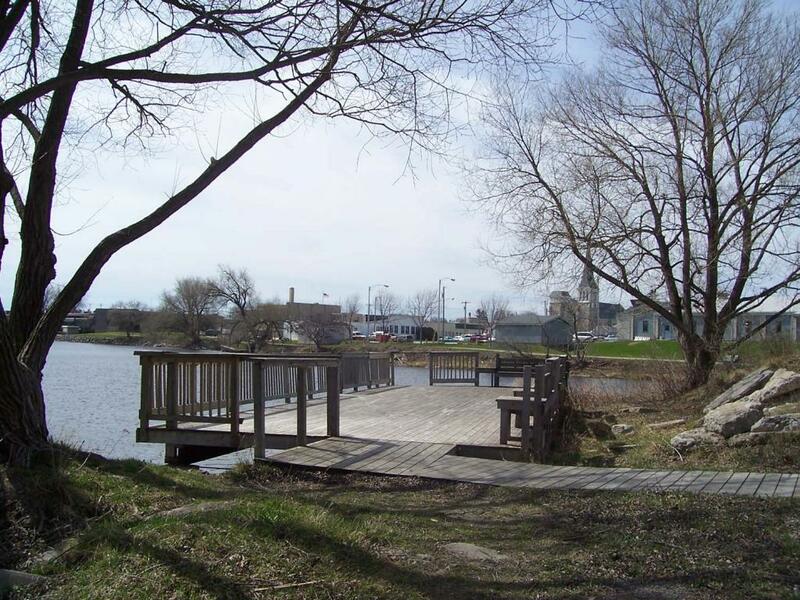 A great place to fish, view nature, and relax on the many benches along the water front. Located along the Alpena Bi Path and accessible from both sides of the river.